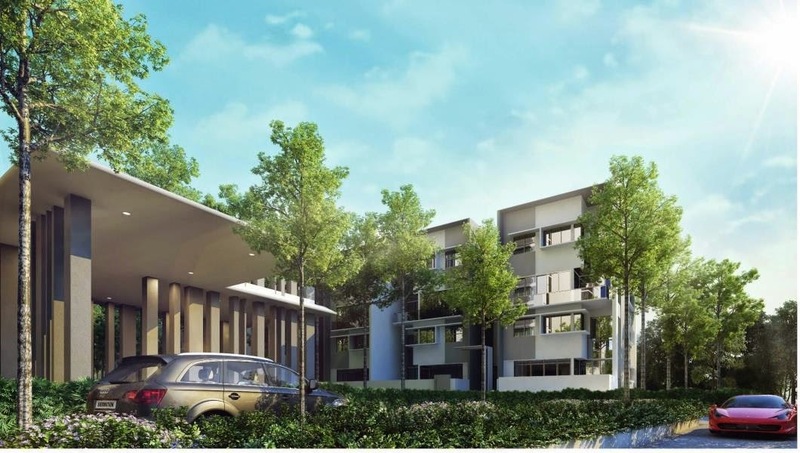 Lumiere Villas and Condominium development is spread across 6.12 acres of land in a quiet yet convenient township. 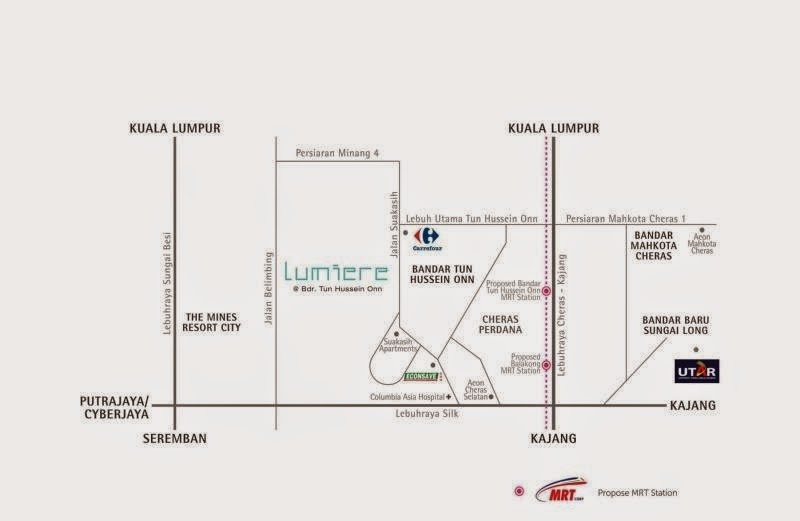 Surrounded by a host of amenities and other conveniences, Lumiere is testament to Malaysia's growing affluence in the real estate sector. 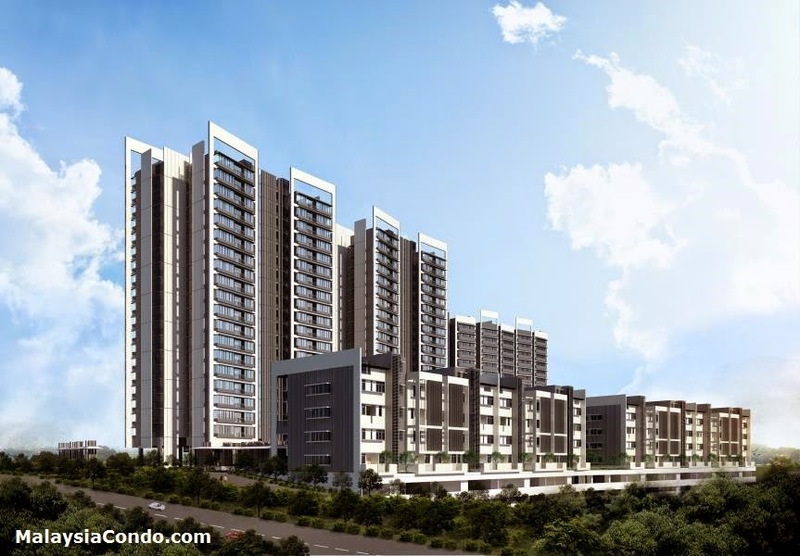 Scheduled for completion in 2017, the development offers 384 exclusive units. 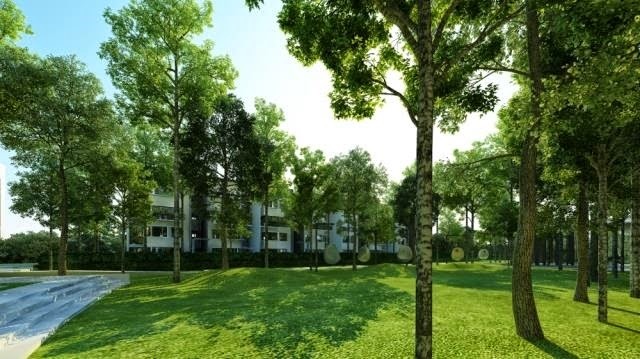 The low-density condominium development features spacious units measuring from 1,271 sq ft to 1,391 sq ft in size. 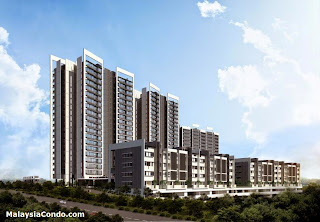 With only 6 units per floor, the condominium offers privacy and exclusivity. The interiors are designed to impress city dwellers, featuring clean and simple lines with the absence of unsightly pillars and odd corners. Family areas are well-defined with each bedroom and the living room complemented by ample windows for a scenic view of the surroundings and excellent ventilation. The condominium offers the dual-key concept with the option to rent out the master-bedroom or for the use of extended family members. 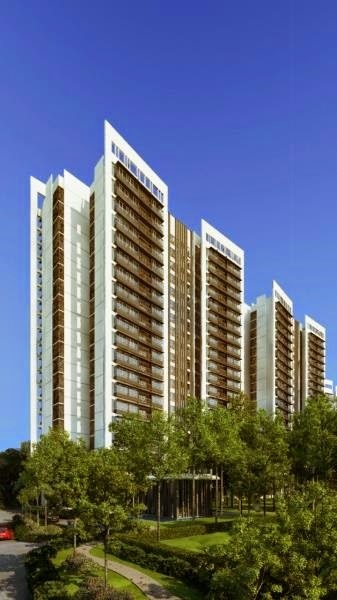 The highly functional units provide easy access to the air-conditioning ledges and boast spacious utility yards. The balconies offer a breathtaking view of the landscaping and low-rise developments in the area. Lumiere also boasts elegant double-storey villas comprising 4+1 bedrooms and complete with private gardens and private garages with roller shutters to accommodate up to 4 vehicles at a time. Ideal for large families or space-conscious people, the units feature double-volume dining areas and a smooth open concept – excellent for easy interior decoration. 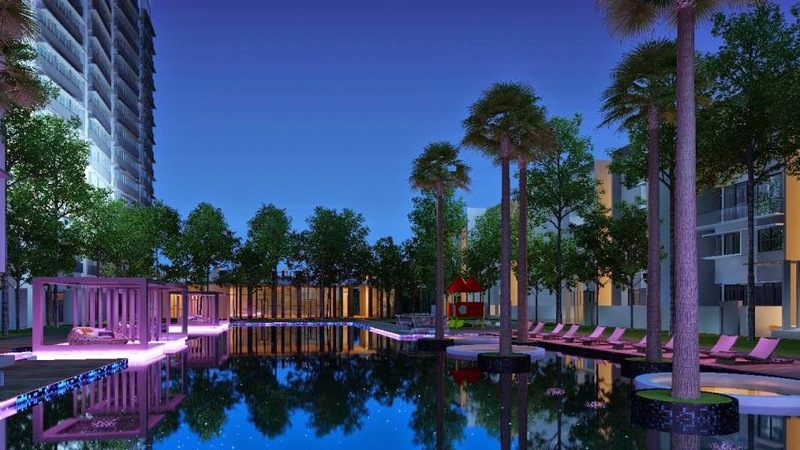 The villas offer grand spaces measuring from 2,604 sq ft to 3,097 sq ft in size. Utility yards, accessible air-conditioning ledges and a private lift lobby offer a sense of practicality and ease of movement. The units are fitted with quality finishing and fittings with a dry kitchen that overlooks a rumpus area for leisure or for the children to romp around in. The villas offer a panoramic view of the beautifully manicured landscaping. Built-up Area : 1,272 sq.ft. - 3,097 sq.ft.